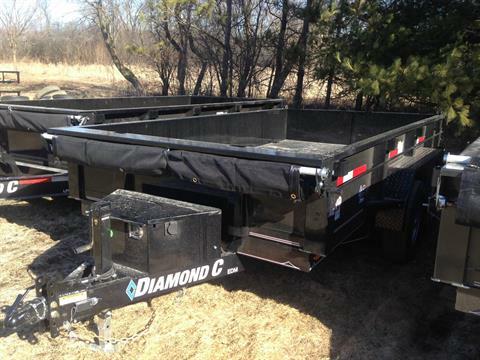 2019 82X16' 14,000# DIAMOND C EQUIPMENT TRAILER - BLACK. AWESOME HAULER ! 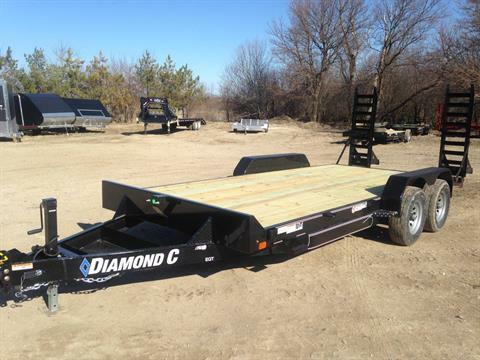 2019 82X16' 14,000# DIAMOND C EQUIPMENT TRAILER - BLACK w/ 2' DP Dove & 60" Flip knee ramps. Heavy Duty Hauler !! 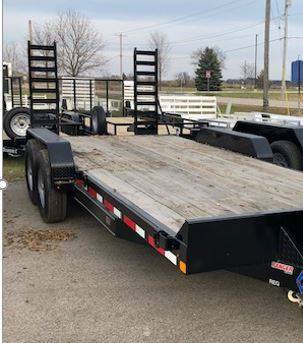 2019 82X16' 9,800# DIAMOND C EQUIPMENT TRAILER - BLACK w/ 2' Diamond plate Dovetail and 60" Flip-knee Ramps. AWESOME HAULER ! 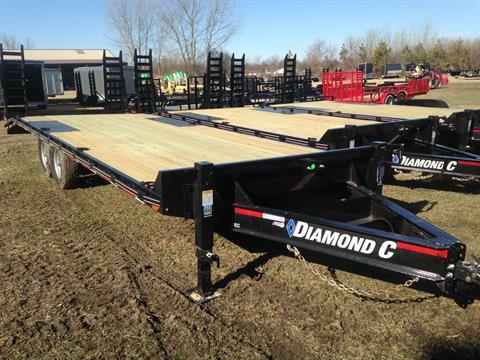 2019 82X18' 14,000# DIAMOND C EQUIPMENT TRAILER - BLACK w/ 2' Diamond Plate dovetail w/ 60" Flip-knee Ramps. 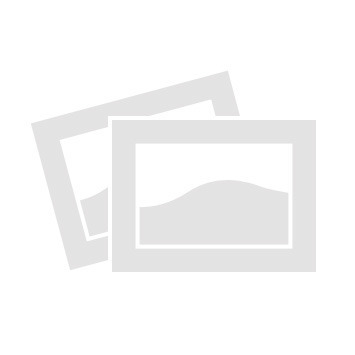 READY FOR ALL YOUR HAULING NEEDS ! 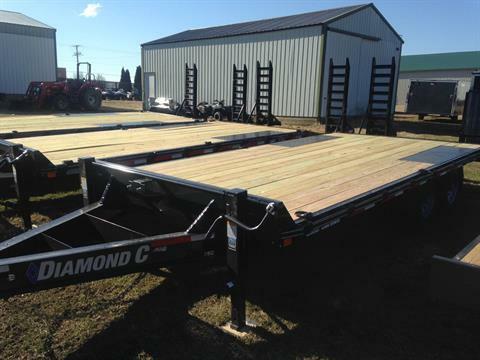 2019 82X20' 14,000# DIAMOND C EQUIPMENT TRAILER - BLACK w/ 2' Diamond plate Dovetail & 60" Flip-knee Ramps. Best hauler in the MIDWEST !